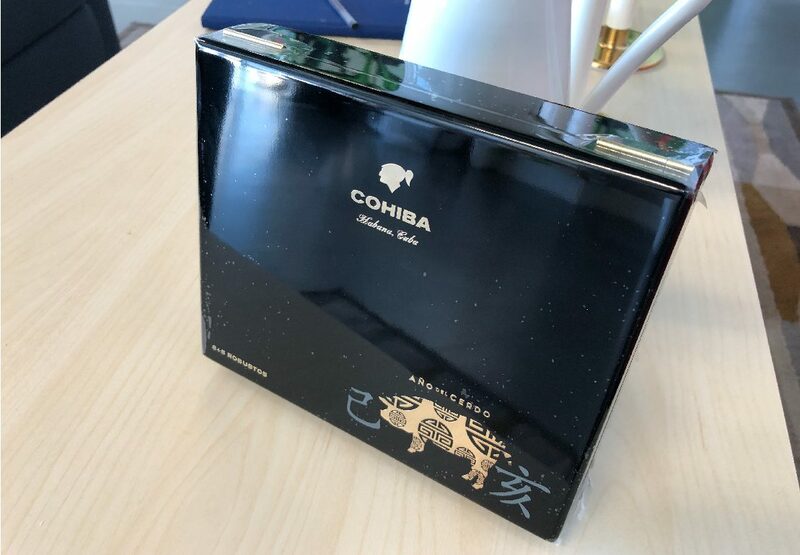 The Exclusive Cohiba Releases for the New Chinese Year of the Pig. Its been a while since the last time we were so impressed by a cigar box. What a beauty. The Cohiba 8+8 Year of the Pig (Año del Cerdo) Editions are an exclusive release by Tabacalera, Spanish authority. The Cohiba Robustos 8+8 Robustos has a limited production of 3000 numbered boxes, which will make it pretty hard to buy this cigars. 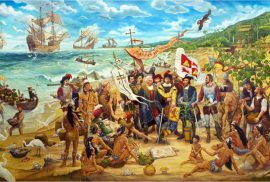 You may order cigars online from Montefortuna Cigars from January 28th. 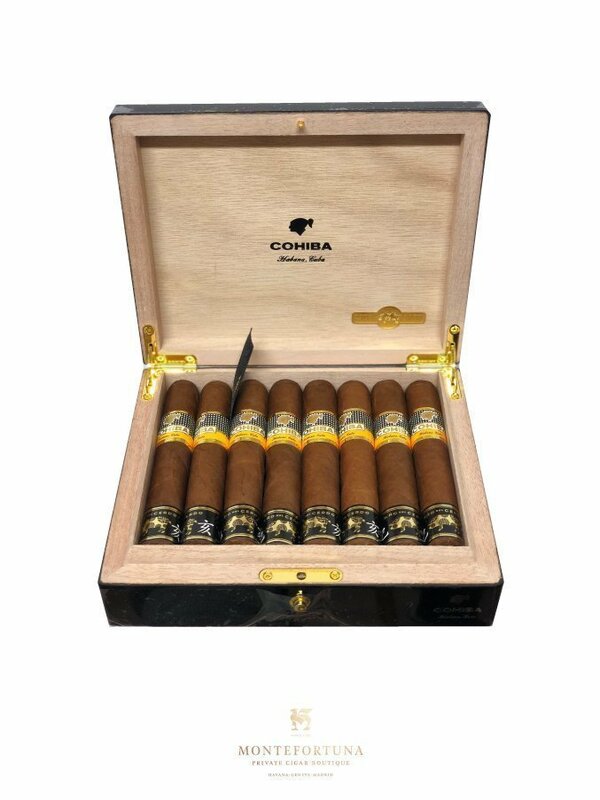 If you want to buy Cohiba online you will also be able to check the rest of the selection in our website. 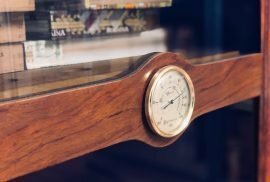 The cigar format is Robusto (Ring Gauge 50, length 124mm) one of the most famous cigar sizes of all time. As its own name states, the box is formed by two layers of 8 cigars (8+8). A total of 16 double banded cigars. What is outstanding is the box design which is as impressive as the Cohiba Behike. Keeping the box after emptying the 16 cigars will be almost as pleasant as smoking them. But the Robustos are not the only Year of the Pig released. We also find the Cohiba Siglo IV 8+8 Year of the Pig. 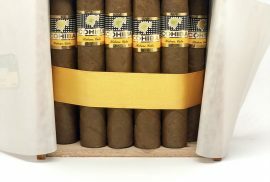 16 amazing Cohiba Siglo IV specially selected for this special time. A 46 Ring gauge x 143mm long cigar. Only 2,000 boxes of the Siglo IV 8+8 have been produced. Another jewel that will fall into a very few lucky cigar aficionados. This box can also be found at Montefortuna Cigars. 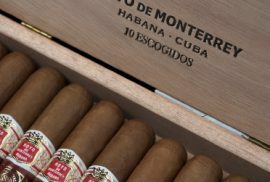 If you are looking for this Cohiba Robustos 8+8 Year of the Pig or any other Cohiba Cigars online you can do it from this website, Montefortuna Cigars. For more than 30 years we’ve been providing Cuban Cigars. Our expertise and product quality is all you need to order cigars online.